Hayao Miyazaki (born January 5, 1941) is a Japanese animator, filmmaker, screenwriter, cartoonist, author, and manga artist. A co-founder of Studio Ghibli, a film and animation studio, he has attained international acclaim as a masterful storyteller and as a maker of anime feature films, and is widely regarded as one of the greatest animation directors. Hayao Miyazaki was born in Tokyo on January 5, 1941. He started his career in 1963 as an animator at the studio Toei Douga studio, and was subsequently involved in many early classics of Japanese animation. From the beginning, he commanded attention with his incredible drawing ability and the seemingly endless stream of movie ideas he proposed. In 1971, he moved to the A Pro studio with Isao Takahata, then to Nippon Animation in 1973, where he was heavily involved in the World Masterpiece Theater TV animation series for the next five years. In 1978, he directed his first TV series, Future Boy Conan (1978) (Conan, The Boy in Future), then moved to Tôkyô Movie Shinsha in 1979 to direct his first movie, the classic The Castle of Cagliostro (1979). In 1984, he released Nausicaä of the Valley of the Wind (1984), based on the manga (comic) of the same title he had started two years before. The film was not a smash hit, but it proved profitable at the box office, and out of its success Tokuma created Studio Ghibli—which Miyazaki pronounced “jee-blee,” after the Italian word for a dry Saharan wind as well as the name for a World War I aircraft. While Studio Ghibli produced motion pictures by people other than Miyazaki, for the most part the studio’s reputation rested on what he accomplished. 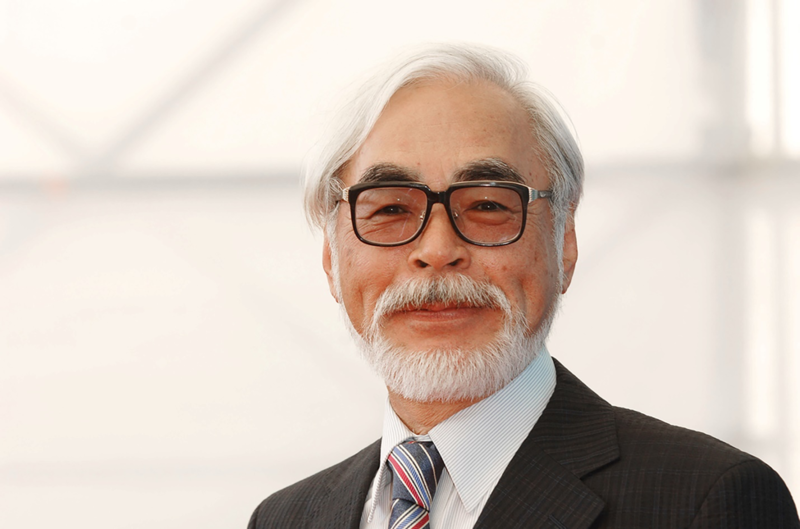 Miyazaki has since directed, written, and produced many other films with Takahata and, more recently, Toshio Suzuki. All of these films enjoyed critical and box office successes. In particular, Miyazaki’s Princess Mononoke (1997) received the Japanese equivalent of the Academy Award for Best Film and was the highest-grossing (about USD$150 million) domestic film in Japan’s history at the time of its release. Any way, Ghibli’s animations are always beautiful memories, they always accompany us throughout the journey of childhood. And if you want to keep those memories forever, the best way is through the cute merchandise of Ghibli. Here are some suggestions that we give you.